How much is Nico Rosberg Worth? 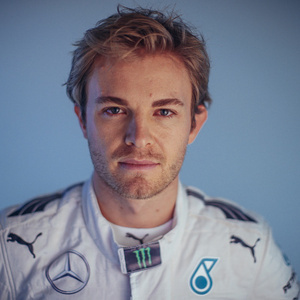 Nico Rosberg net worth: Nico Rosberg is a German former professional race car driver who has a net worth of $50 million. Nico Rosberg was born in Wiesbaden, West Germany in June 1985. His father was Finnish world champion Keke Rosberg and Nico briefly competed in Finland at the beginning of his career. He drove Formula One for Williams F1 and Mercedes AMG Petronas. Rosberg started his Formula One World Championship career in 2006 and retired in 2006. In 2005 he won the GP2 Series driving for the ART team after racing for his father. Rosberg joined the Mercedes team in 2010 and with that team he won 23 Grand Prixs and 30 pole positions. He finished second to teammate Lewis Hamilton in the World Championship in 2014 and 2015. In 2016 Rosberg won the World Championship at the final race of the season, the Abu Dhabi Grand Prix and then retired five days later.